Japan is quickly diving into the cryptocurrency market and becoming a global center for crypto firms. Major local corporations have begun to enter the sector with some of them operating cryptocurrency exchanges. In the year 2017, the Japanese Government recognized Bitcoin as legal tender. As a result, Japan is quickly rising as a Bitcoin market leader in the world. When people talk about Bitcoin, Mt. Gox topic emerges at some point in time. Now, this is an in-operating trading platform but it once made the world’s leading cryptocurrency quite appealing and popular. However, this cryptocurrency exchange platform suffered from alleged hacks and other peculiarities. While Mt. 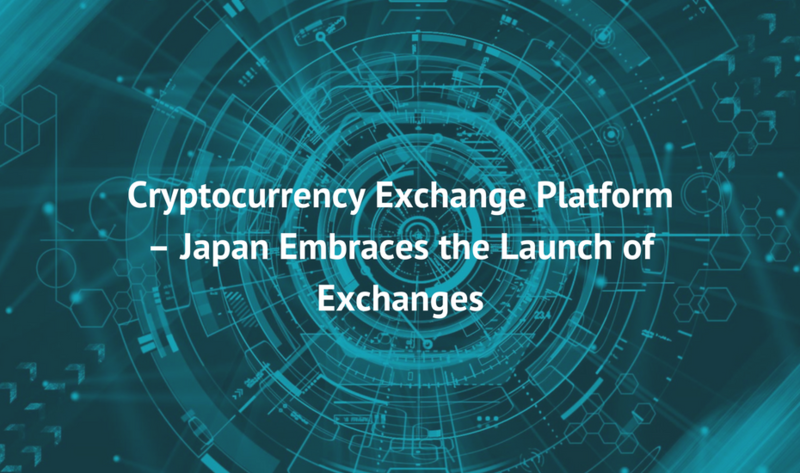 Gox known as the black page in the history of books, it also once created an exciting and result-driven crypto eco-system in Japan. Eventually with Mt. Gox failure, investors lost a lot of money, however, the interest in Bitcoin never faded. Local officials took a proactive approach to crypto instead of banning cryptocurrencies. Japan clearly stands out when it comes to the regulations aspect. Every day we see big domestic companies are entering the booming crypto industry through several means. There are a lot of companies in Japan that have established themselves as financial giants. Such companies are: Line, DMM, SBI, GMO Internet and Rakuten. 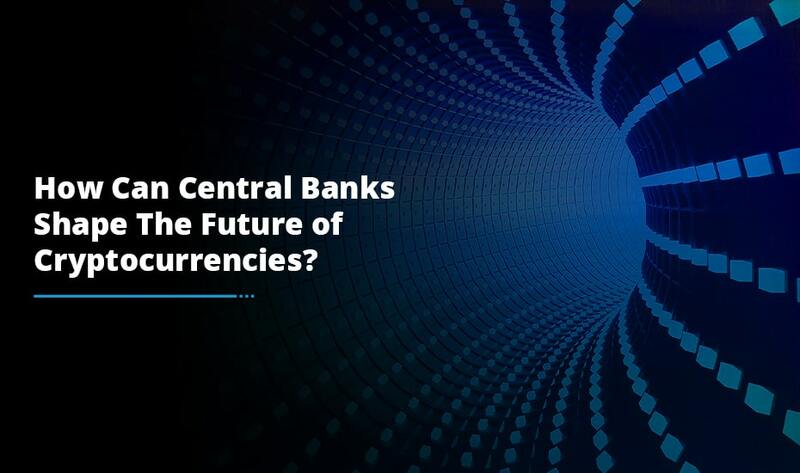 Certainly, ranging from accepting Bitcoin payments to launching a cryptocurrency exchange platform, the opportunities in today’s digital world are limitless as the technology evolves every single day. Inspired by the million dollar crypto industry, Money Forward Inc. has made public its plan to set up a digital currency exchange before the end of 2018. As it is led by New President Junichi Kanda, the company hopes to meet up with a roadmap which would begin by establishing a crypto media platform by the summer of 2018. 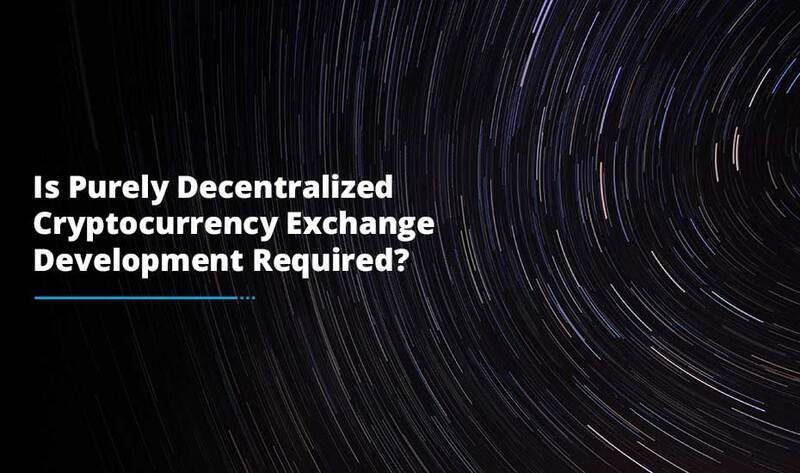 This media will then dispatch news related to virtual currency and price comparison of domestic and international exchange centers while also expanding the cryptocurrency basics. Upon, preceding the launch of cryptocurrency exchange, it will prioritize an easy to understand and secure UI. Be it a Web or Mobile, it would display the transaction history and asset status in a simple to understand manner for users. Additionally, the company also announced the addition of more exciting solutions for crypto asset owners using their services. 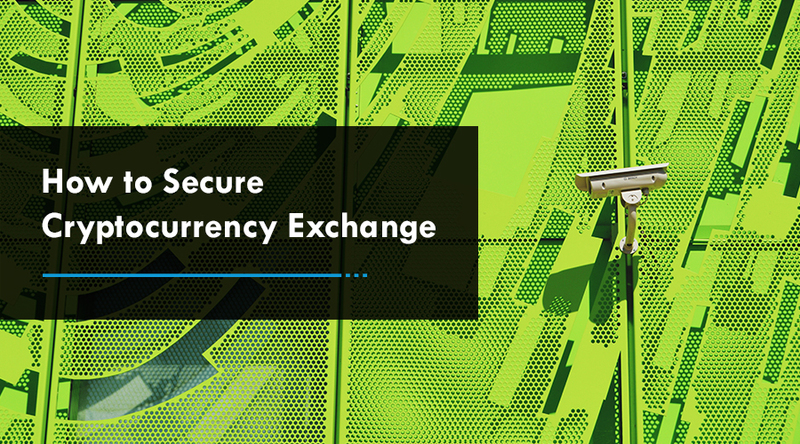 This includes an automated crypto account book that can file data across 20 different local and foreign cryptocurrency exchanges. As Money Forward already quite popular with the Japanese people, their new venture would certain to yield massive success. Undoubtedly, launching a new cryptocurrency exchange before the end of 2018 would be a new milestone for the company and its investors too. Indeed, these have been thrilling times for Japanese fintech firms to grow and make their names in the cryptocurrency market today. Further, all of this finally confirms that Japan will continue its hunt to become a hub in cryptocurrency world. In fact, Japan also shows that how a positive approach to crypto regulation can open a new door of opportunities for startups and big corporates.